 Combat Martial Artists Communication and contacts are one of the main tasks of the ICMAUA. 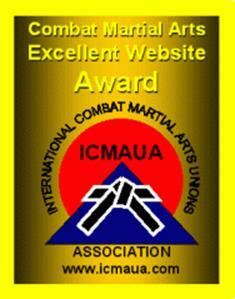 That is why ICMAUA awards the Martial Arts sites for quality and richness in contents of the information represented as well as for the design of the site. Your site can be dedicated to the most different aspects of Martial Arts: the history of styles, the description of the work of your Martial Arts school, your Martial Arts Association, your teacher of the Martial Arts, your own experience in Martial Arts etc. If your site is effectibe in your field, you can receive these awards. For the process of awarding, please, send an e-mail with the address of your website. Awarded sites have the right to place the evidence of being awarded on their sites. After getting awarded you have the right to place the award shown above on your site in the format and size which is suitable for you. © International Combat Martial Arts Unions Association All Rights Reserved.